When I was little, just like anyone else reading this article, I used to read a lot of children’s books. I always had this thing for fairytales, but what I was truly fascinated by were beautifully drawn illustrations. As a 5 year old, I would try to redraw my favorite characters. My technique involved sticking the illustration page onto a lit screen or window and trying to copy the outline. This is how I used to make my own coloring books. As you can tell by now, I’m not good at drawing. But oh, how I wish I were! It says that a picture is worth 1000 words and I truly believe that. 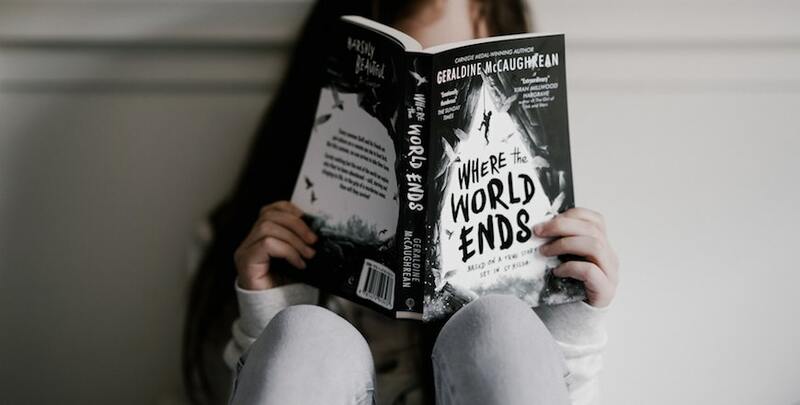 If you’re aiming to become the next J.K. Rowling, you know that writing children’s books can be a very ambitious effort even for a very talented writer. When it comes to designing for kids, things get even more complicated. So I compiled a to keep in mind list, that you can use as inspiration for your next children’s books illustrations. Don’t overthink it. Just draw! Inspiration could be anywhere, really. If you’re finding yourself in a creative rut, just remember, any idea has the potential to become that 1 million dollar idea. You just have to fine tune your craft and everything will eventually fall into place. I often lack creativity, but what I’ve noticed to be working, is to go on websites like Behance, Pinterest, Instagram or other blogs. 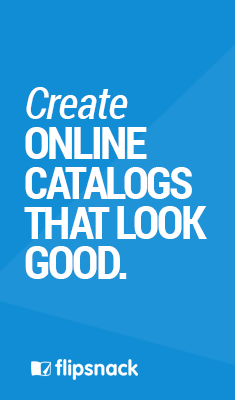 There are so many creative ideas, projects and inspiring people all around the web. J.K. Rowling initially had the idea for Harry Potter while delayed on a train travelling from Manchester to London King’s Cross in 1990. Over the next five years, she planned out the seven books of the series. She used to write everywhere and carry scraps of papers with ideas for the novel. 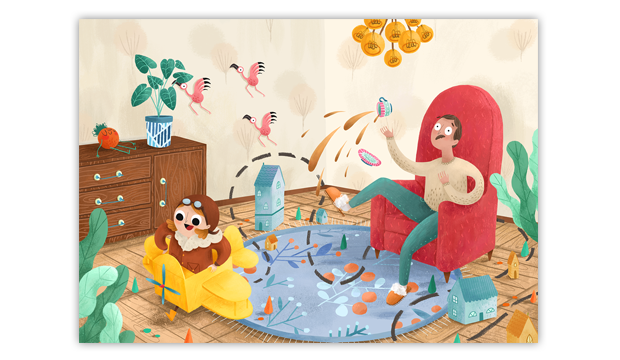 Designing for kids: character development, from sketch to animated. Via Patricia Pessoa – Illustrator. Childhood is the most colorful and playful time! When you’re designing for kids, you should always keep this in mind. The more colors, the better! Kids are attracted to bright, vivid colors, so if you want your characters to speak to them, don’t be afraid to use all the spectrum of the rainbow in your illustration design. 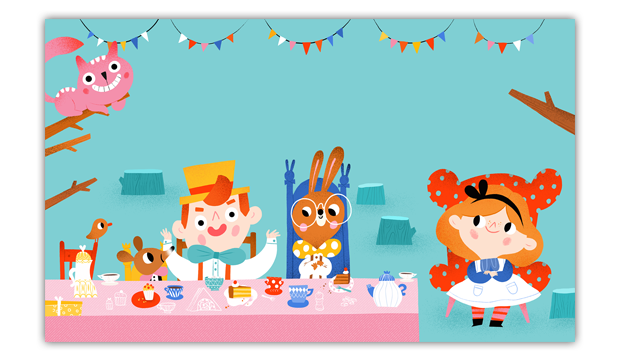 While doing research for this article, I came across this wonderful reinterpretation of Alice in Wonderland, by Maria Neradova. 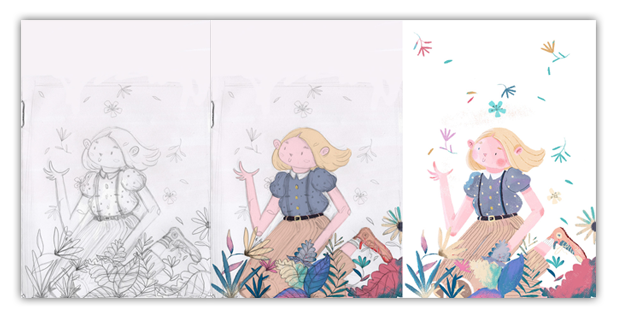 Alice in Wonderland is a very famous story, so designing the illustrations for this book can be a very challenging task. In Maria’s approach, we see a lot of vivid colors and 2D shapes and I must say, every character stands out pretty nicely. 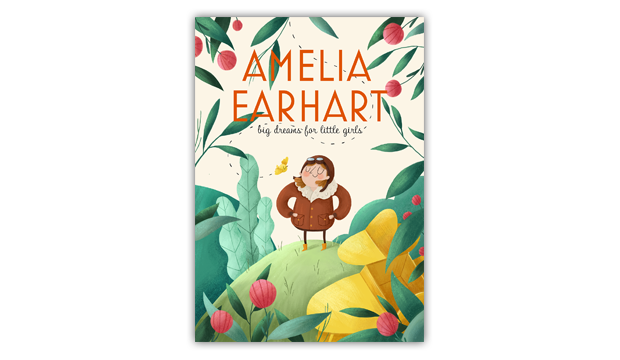 We’ve all heard of Amelia Earhart, but how we tell her brave story to the little ones? With appealing and eye catching illustrations, of course. TIP: If you’re trying to market your books to children, you need to give them what they want —and that’s appealing characters and a whole lot of color. The first drafts of your children’s books illustrations won’t always be perfect. But if you read the story carefully, or if you’re the one writing and designing, even better. You have no rules! It all starts with a small idea or sketch, you work on it, edit, draw, redraw… until it becomes what you had in your head. Or even a better version of that! Let’s say you are done. You’ve finished drawing the illustrations and integrated these perfectly within the storyline. Before handling the final work to your publisher, put it to test. Often when you are illustrating children’s books, you are so involved in the process that you might not see or miss things others might see. Have kids take a look at your work and pay attention to their reactions. 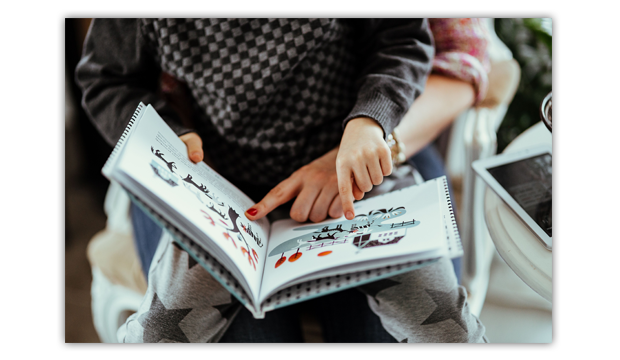 This is the best test to see if your story line and illustrations are captivating enough for the little munchkins. And, it’s going to be a lot of fun! 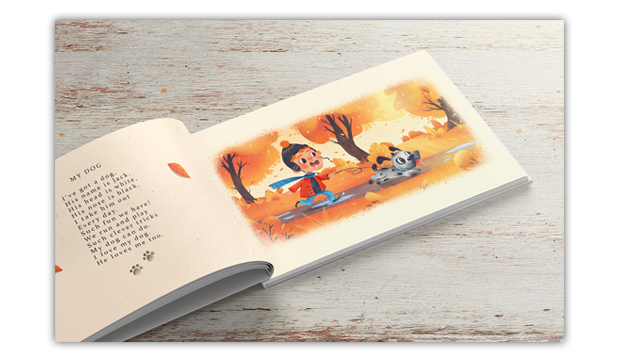 Being a children’s book illustrator takes a lot of time, imagination and hard work. And it isn’t just about drawing well, it’s way more than that. Designing for kids is all about paying attention to the story line and meeting children’s expectations. Get ready to embrace your inner child and let go of your imagination. Remember, this is a territory where cows can be purple and kids won’t put this to question. Of course, cows can be purple and cars can fly. It’s just something so magical about children’s books illustrations.